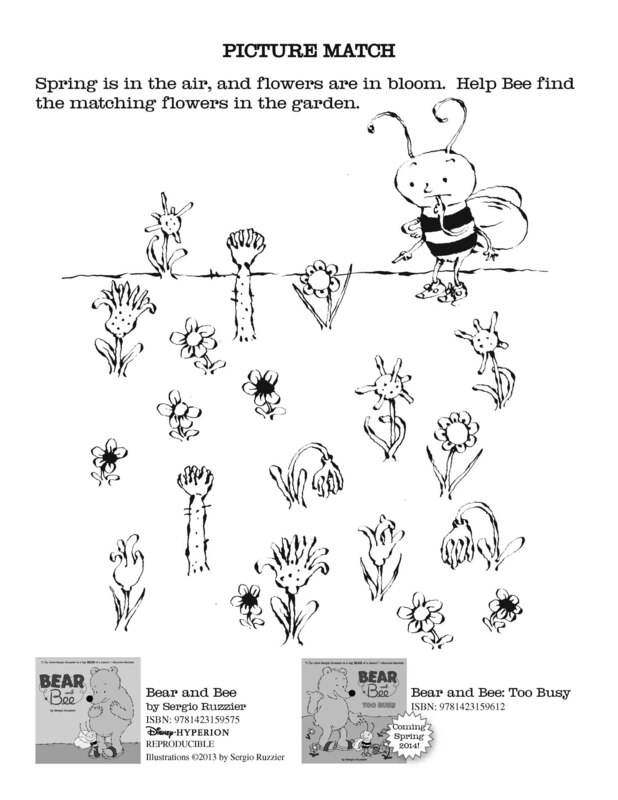 Bear and Bee activity sheets! 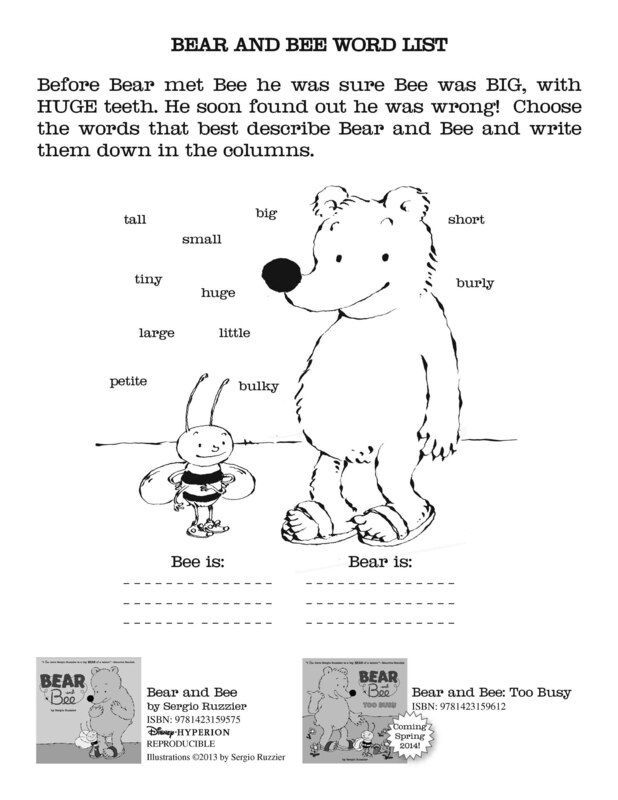 Click here BearBee_ActivitySheets to download for free four activity sheets, courtesy of Bear and Bee! 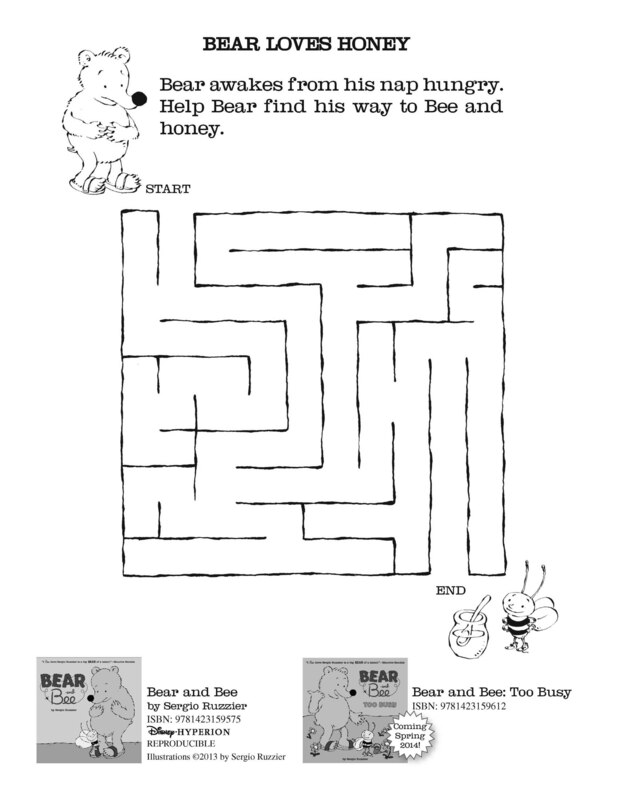 Feel free to make as many copies as you wish and share with your friends, students, patrons, etc. 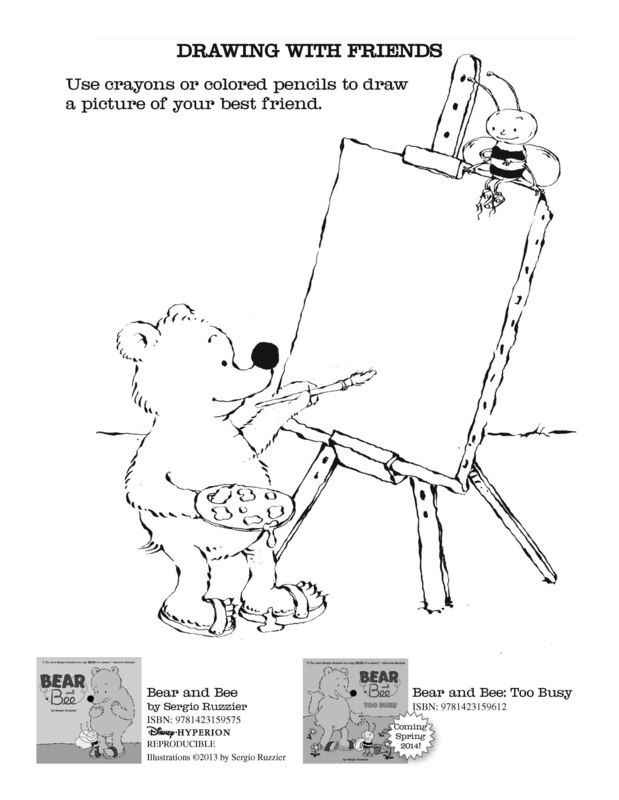 This entry was posted on March 4, 2013 at 4:27 pm and is filed under Blog. You can follow any responses to this entry through the RSS 2.0 feed.